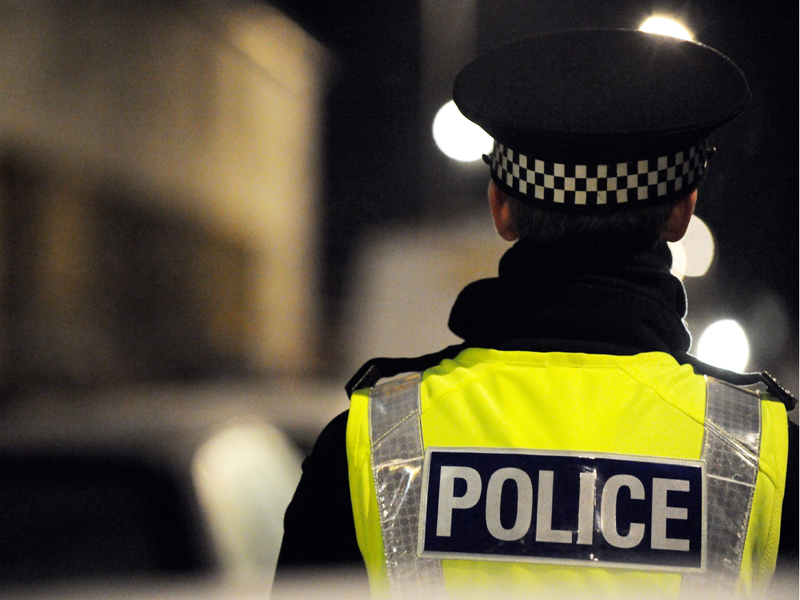 Police are appealing for witnesses after a man indecently exposed himself to a woman in Aberdeen. 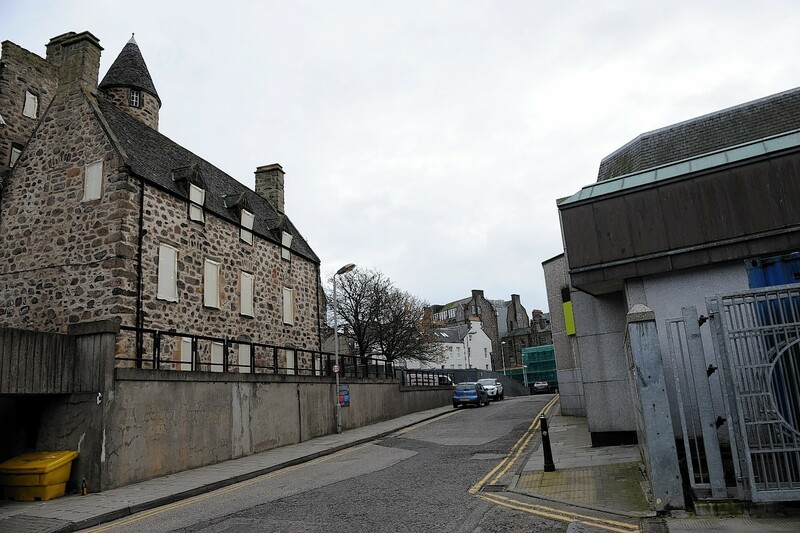 A 65-year-old man is expected to appear at Aberdeen Sheriff Court tomorrow after being charged in relation to an alleged indecent exposure. 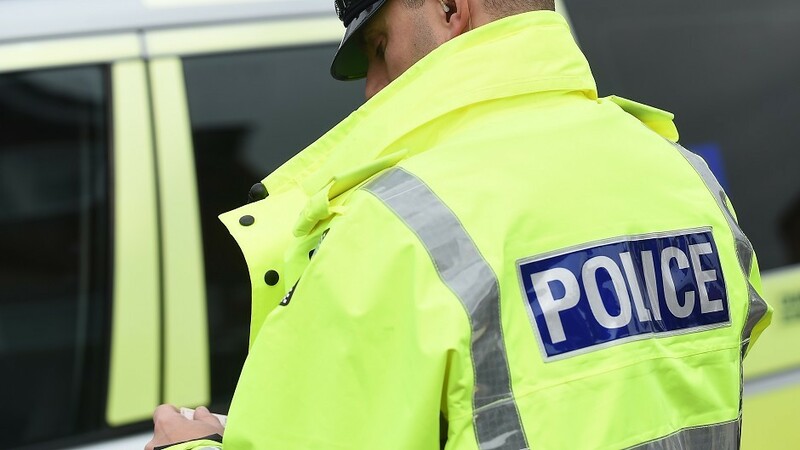 Police are hunting a man who indecently exposed himself to a passer-by while parked at the side of a busy Moray trunk route. A man is being sought by police after indecently exposing himself to a jogger in an Aberdeenshire town. 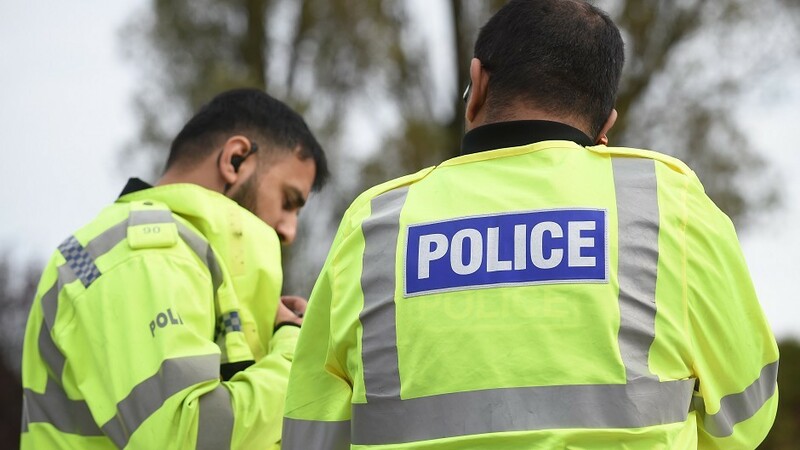 A 55-year-old man has been charged in relation to an indecent exposure in the Cloverfield Gardens area of Bucksburn on Friday, June, 19. 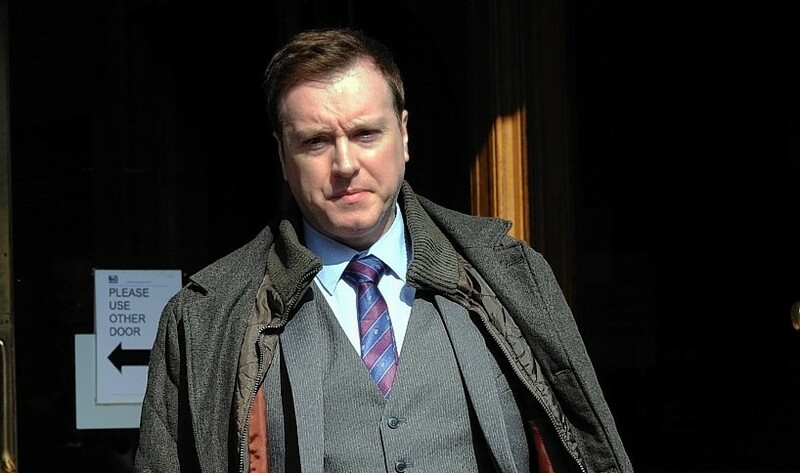 The head of music at one of Aberdeen's most exclusive private schools has been cleared of exposing himself to two men. Police are looking for witnesses to an indecent exposure which took place last Thursday at the beach in Balmedie. 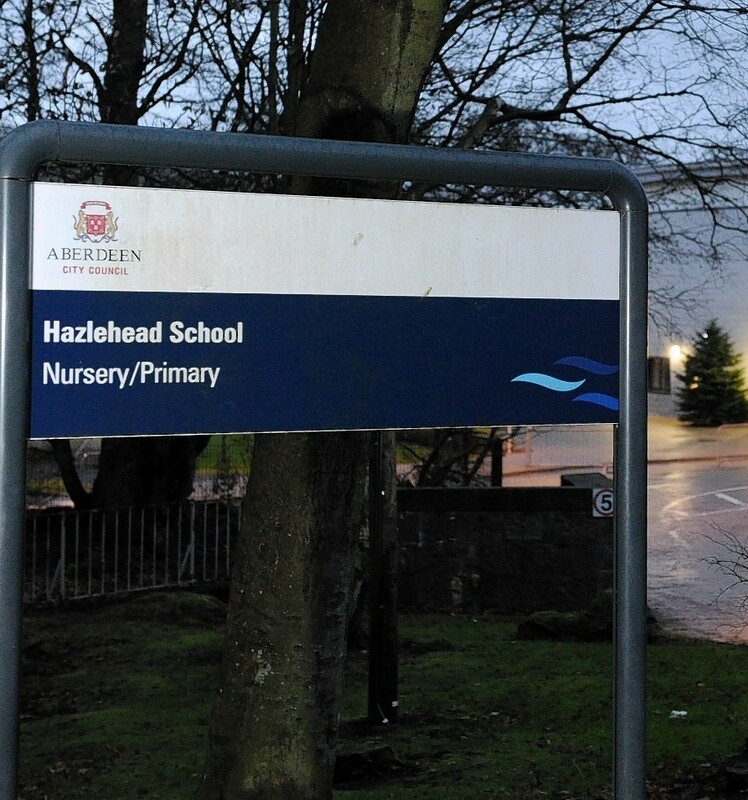 Police are appealing for witnesses after a man exposed himself to an eight-year-old girl in Aberdeen yesterday morning. Police Scotland are appealing for witnesses and information following an incident of indecent exposure.